The beauty of a talent is the ability to use that talent to impact the lives of others for the glory of God. 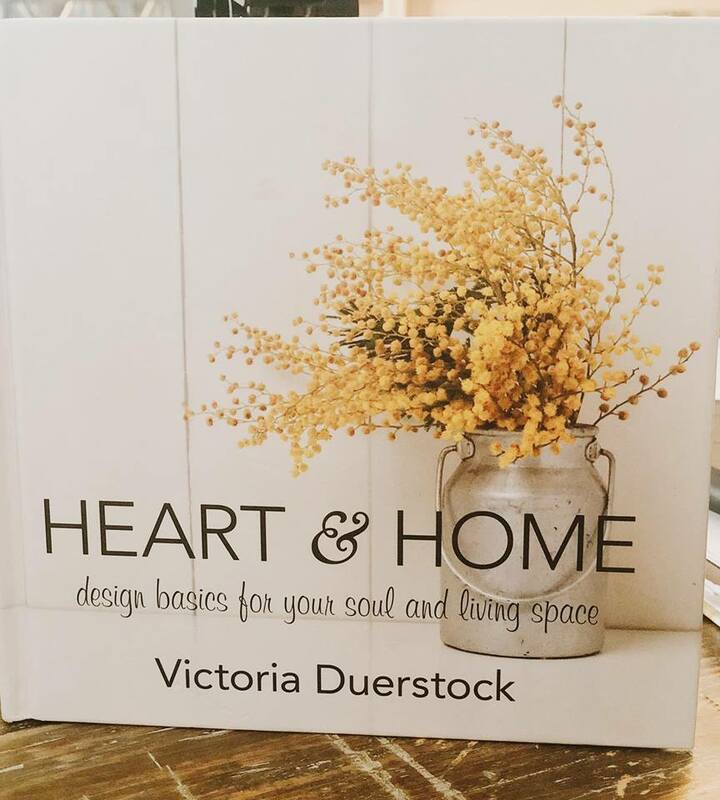 Victoria Duerstock is one who seeks to impact lives through the release of her book, Heart and Home. Victoria will be launching her book at Mt. Zion Baptist Church in Liberty, NC, on April 6th, 2019, from 1-3pm. I caught up with Victoria ahead of the event to get some insights from her on the book, as well as other dates that she would be appearing after the launch. The book is being published by Abingdon Press and is set to release on April 16th, 2019. In speaking of the book, she made note, “how we are as Christians, we need our focal point to be on Christ. 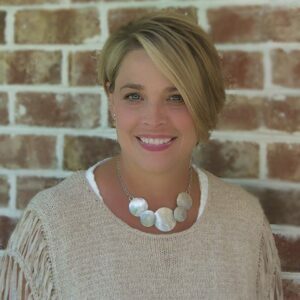 In a room, you have to have a focal point as well.” These concepts came together to form this book that will help the reader to grow in their faith through the Scripture, the application, and will bless the reader with the design tip that will be helpful for their home. 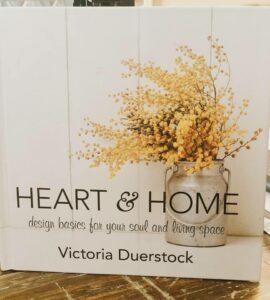 Victoria will also be releasing a Christmas edition of Heart and Home in September of 2019. For more information on Victoria, please visit her website at www.victoriaduerstock.com. Andy Clapp is an author and pastor in North Carolina. He is the Senior Pastor at Mt. 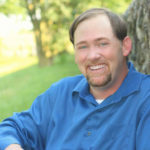 Zion Baptist Church in Liberty, NC, and as a writer, Andy has had over 250 articles published in various publications and will be releasing four books in 2019. He is represented by Cyle Young of Hartline Literary Agency. His passion is to reach people with the gospel, help them grow into disciples, and to equip them to minister to others. He is married to Crystal and they have two beautiful girls, Cheyenne and Autumn. You can learn more about Andy by visiting his website at www.andyclapp.org.